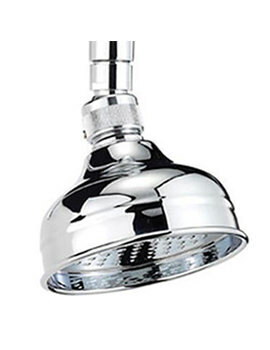 Showering is a refreshing way to start the day or a relaxing way to end it, and whether you want to stand under a sprinkling of rain or be pounded by powerful jets, we have showerheads, that can help you achieve what you are looking for. Both fixed and hand-held versions offer a variety of functions. You can save on water bills, as our low-flow range uses less water. 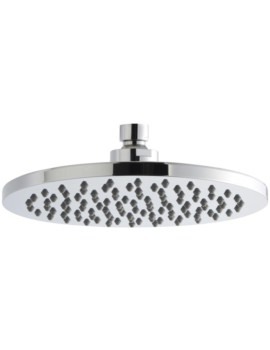 At QS Supplies, we have a wide variety of products, which includes shower heads of large and small sizes, and various shapes such as round and square, and some even feature built-in LED Lights. 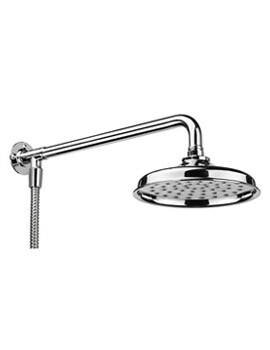 We have displayed more than 200 products in this category, which are manufactured by top-notch brands such as Crosswater, Aqualisa, Bristan, Grohe, and Hudson Reed. Our range also includes low and high-pressure heads. Low-Pressure ones are cheaper and consume less water, and some of them come as a complete kit.